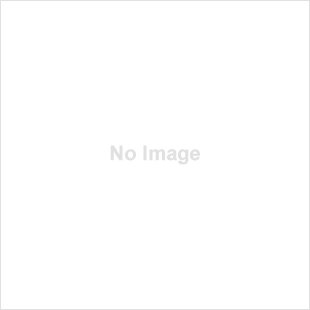 • What drives the developers to keep on building new projects? 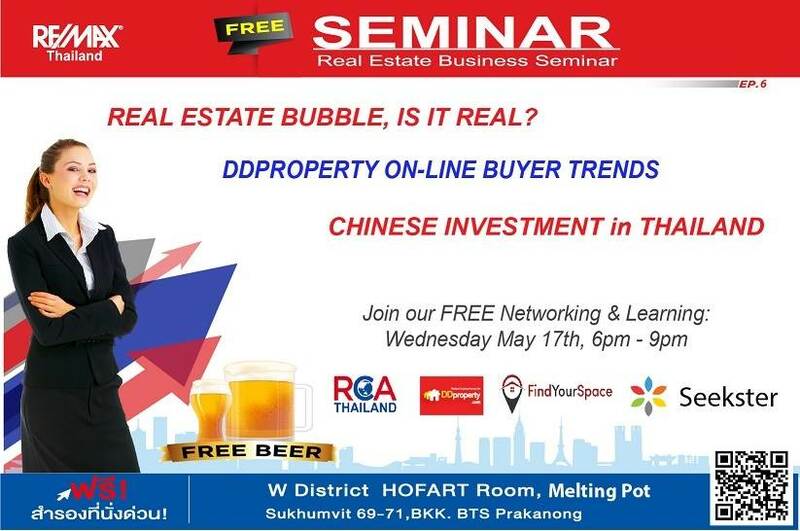 • Real Estate Bubble in Bangkok is it real? and what will happen when it will blow? Find out more in our Real Estate Market update and trends. Property buyers and sellers will stay here around us forever but market conditions do change, How does it affects the Buyer’s and seller’s behaviours. What will be the Real Estate Agent’s roles in the new market conditions? What value the agent can provide to his client?, then they will still be relevant in the emerging market. There are many Opportunities in the Real Estate industry as Real Estate is one of the most high income businesses in the world. In Thailand, over 4,000 people are entering the real estate industry every year, some succeed to be a great success but unfortunately many give up and fail by thinking that this profession is not for them. 18:30 – 19:15 Market Trend and Condition – Is there a Real Estate Bubble?